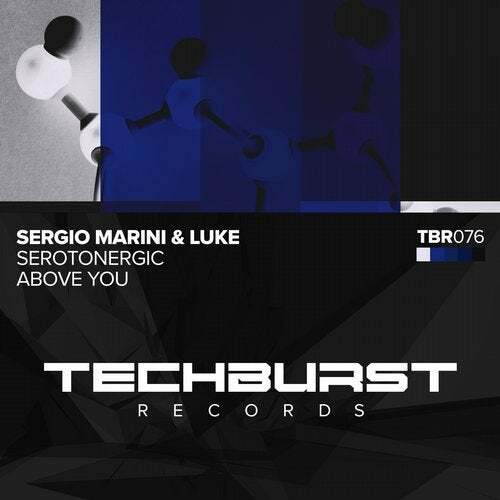 Sergio Marini and Luke smash their way onto the label with a debut EP that is guaranteed to eat its way into your brain! With a definite classic Italian techno sound, Serotonergic is a power house of synths, acid lines, minor chords and relentless beats. Whereas Above You has a more hypnotic vibe, a gear grinding groove and some killer synth action. This is another serotonin inducing release from TBR!